Nexus One Froyo Issues ?! 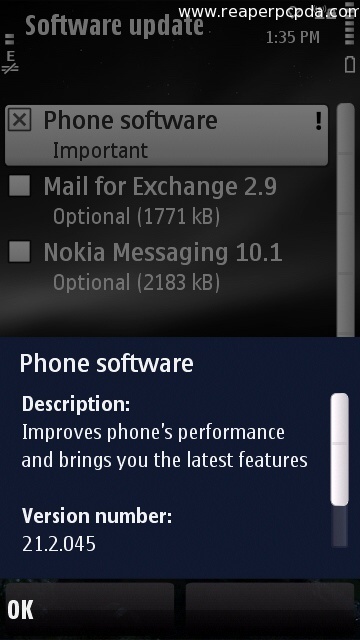 Not often mentioned is the issues a portion of the Nexus One community is experiencing since the 2.2 update hit their phones. Users have been experiencing random app crashes, slow performance and the need to constantly reboot their phones. What makes the issue even more complex is that some of the affected users have been able to solve their problem with a hard reset or micro SD card reset. However these methods do not work for all. Our own terryjohnson16 has been hit with this bug. He has been able to make his phone stable by ending the "checkin" process after the phone has booted. Then after that he has to let the phone rest for awhile as it is still unstable for a short time. Once that is over the phone will resume normal operation until it is turned off. Then this process begins all over again on startup. What makes matters worse is that Google has recently stopped selling the phone directly which lessens the chance of Google releasing an update for the device, for those that are affected. 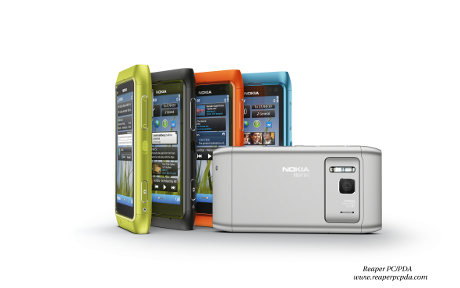 Nokia N8 announced ... N86 successor revealed. The Nokia N8x series line has not seen an update since the release of the 8MP camera packing N86, which at this point seems to be the last non-touch alphanumeric slide smartphone. 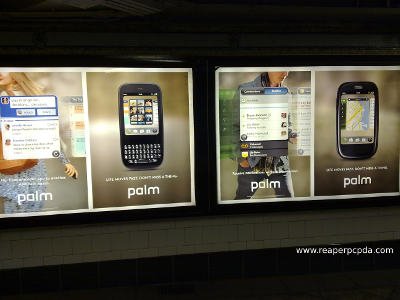 Palm was once a major player (and even a leader in some regards) in everything related to handheld computing (or should I say "palm" computing). They had the majority of the PDA market with their Tungsten line and was a success with their Treo line. This was early in the last decade tough, and a lot has happened since then. Today I noticed that when I went to store.ovi.com, something was different. All of the star ratings had changed from the 3 star rating system to a 5 star rating system. This is something that many user have complained about. There was always a feeling that you couldn't really accurately rate an application or tell its worth with only 3 stars to go by. On the 3 star system most apps ended up with 2 stars. Opera announced this week that Opera Mobile 10 and Opera Mini 5 have fully launched. Both have been in beta for awhile now and it is good to see these great alternative browsers finally released in stable form. They are available across a vast range of devices. To get the version that is best for your device just head on over to m.opera.com in the default browser of your mobile device. Launch video after the read link. Just at random I walked into a Verizon Wireless store while traveling and gave Need for Speed Undercover on the Palm Pre Plus a spin. This latest release promises to improve overall performance and slight features changes. 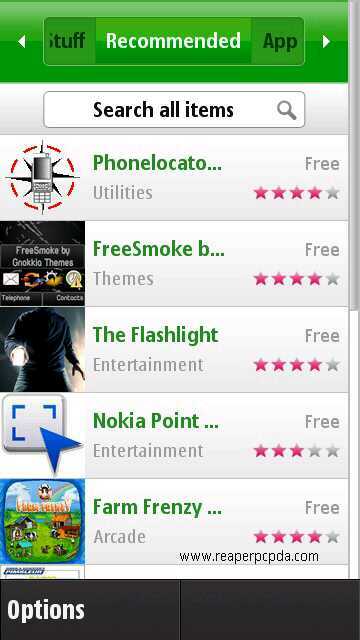 Ovi Maps is the Turn-by-turn navigation software that is included on all Nokia smartphones with GPS. 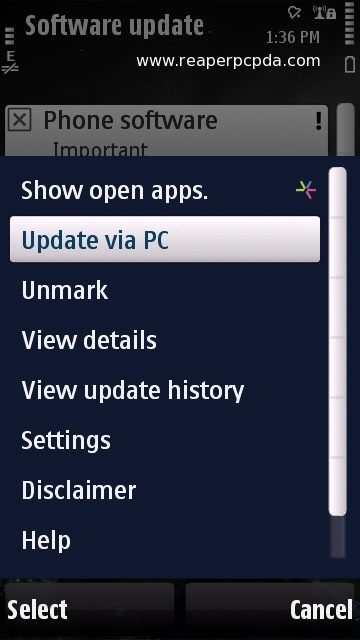 Today Nokia announced that the Turn-by-turn feature will now become free in the latest release of Ovi Maps. This is likely a response to the latest release of Google Maps Mobile on Android which offers free turn-by-turn voice directions.